Easily book your appointments below. 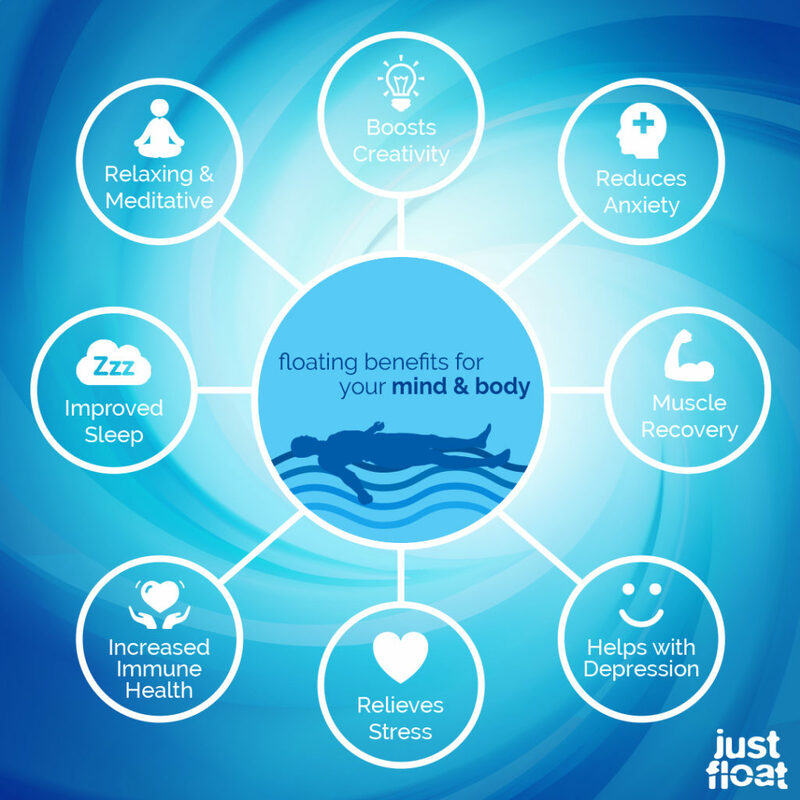 We are committed to delivering the best float experience and body wellness services in the industry. New Client 120min Orthopedic Neurofascial Massage (plus 30min Consult) with Andrea Grisby BCTMB $327.00. Specifically designed to address dysfunctions and injuries to muscle(s) and associated tissues, joints, and bones. The goal is to reduce chronic pain and improve function.